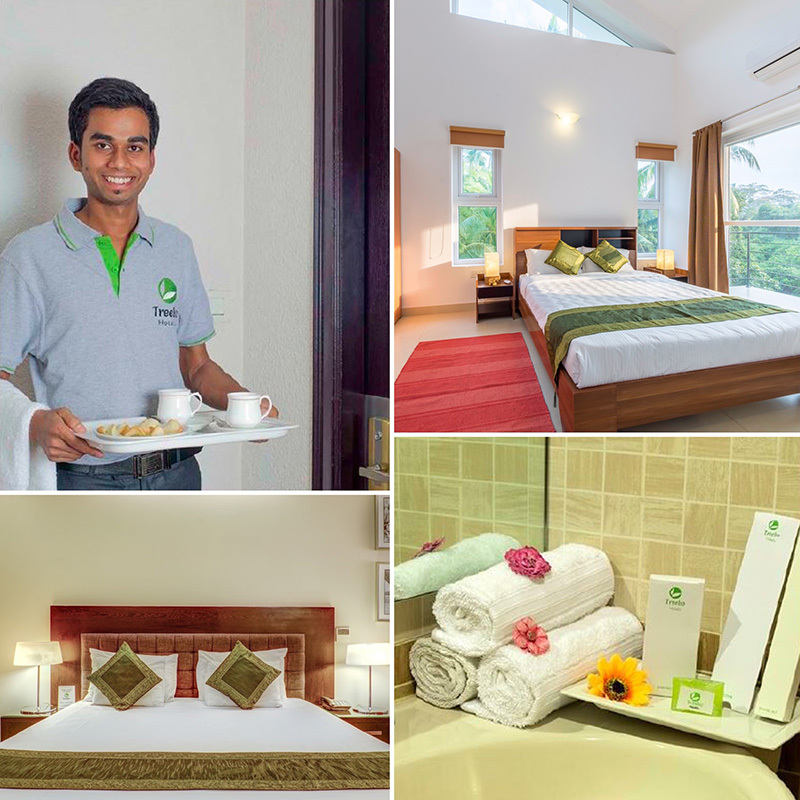 About Treebo – Treebo is India’s largest tech-enabled budget hotel chain. It uses cutting edge technology and an innovative operating model to solve the two-sided problem in the Rs 1,000-3,000 price segment of the hospitality industry – that of low utilisations for hotel operators, and poor quality for customers. The company partners with small, standalone hotels on a franchise model, and helps them improve their service quality standards and market themselves more effectively. On the other hand, it helps customers get access to clean, comfortable accommodation with the promise of reliable brand, thereby providing genuine value for money that has forever been missing in this segment. Since its inception, the company has grown impressively and managed to deliver a truly outstanding experience for both hotel partners and budget travelers. 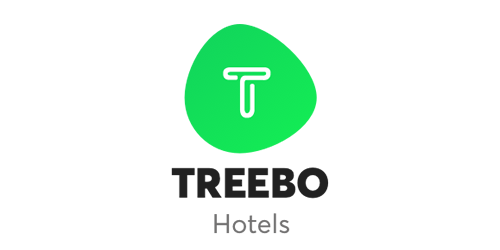 We are excited to partner the Treebo team in a journey towards building the most loved consumer brand in the hospitality space.